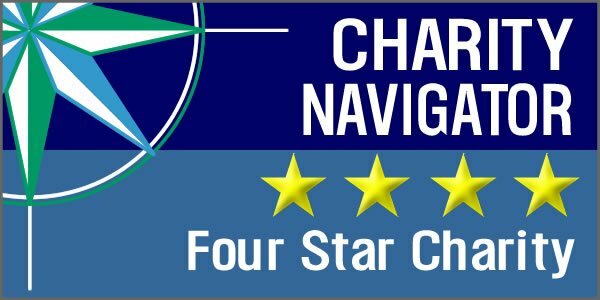 Boston Voyager writes about the hidden gems of Boston and the surrounding areas. NEADS CEO Gerry DeRoche was interviewed as part of a series of articles featuring interviews with Boston’s most inspiring businesses. For many years I was a banker in Boston, where mergers and downsizing were a large part of daily life as the industry underwent dramatic changes. In 2007 I decided to change careers and do something with a social purpose. I consulted for a few years to not for profits. 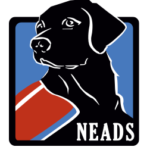 In 2010 I joined NEADS as its CEO. For me, it was a perfect fit: One of its programs provides dogs to individuals who are deaf or hearing impaired. My father was profoundly hard of hearing. They train dogs. As a family, we love dogs and have two golden retrievers. Finally, NEADS provides the opportunity to interact with clients while they live on campus during their training.